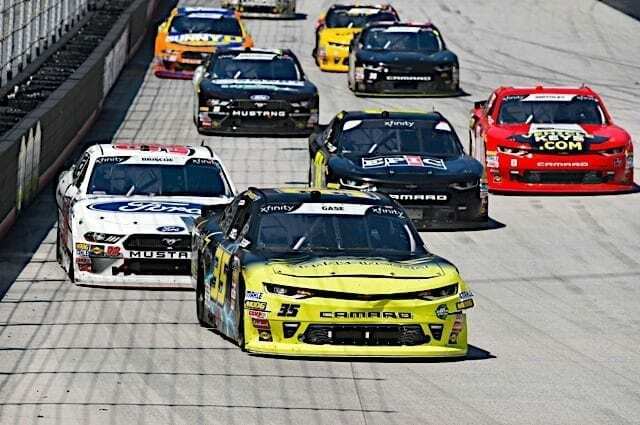 Expectations were limited for Joey Gase heading into the 2018 season as Go Green Racing was returning to the XFINITY Series for the first time since 2013. This season also marked the first time in team history that it was going to run just one driver for the entire season. 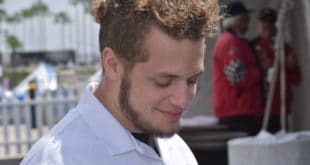 Gase, 25, departed from Jimmy Means Racing following the 2017 season. He had run four full seasons in the No. 52 car before taking on the new challenge at Go Green Racing. 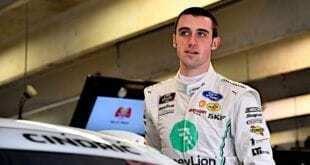 Through the opening seven races of the season, however, Gase has four top-20 finishes, and was running inside the top 10 at the season-opening event at Daytona International Speedway before getting caught up in the first of five overtime finishes. The No. 35 team finished a season-low 33rd. Since then, it’s been a steady move forward for the newly formed team. 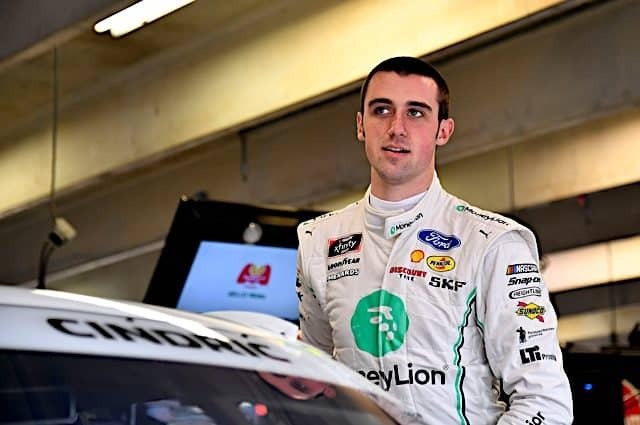 Though Gase is currently 21st in the championship standings, he’s not far behind the likes of Austin Cindric, Kaz Grala and Michael Annett – all of whom are on larger teams than Go Green Racing. The 59-point gap may be a tad far out of the playoffs, but the No. 35 team only wants to improve every week. Through seven races, Gase has an average finish of 22.1, more than four positions better than last season. His average qualifying position is 24.1, bettering his previous career-best by eight positions. “I think we’re right around where we are hoping to be,” Gase said. “We had our goals going into the season and hopefully can continue that. Looking at the points, we should actually be quite a bit better than where we are right now. 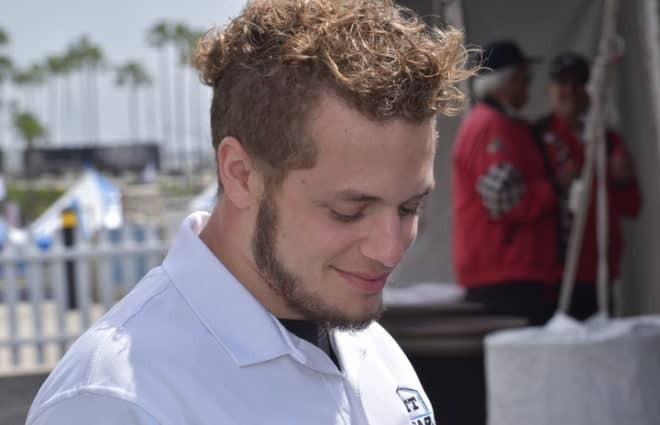 Before this season, Gase’s previous high in points after the opening seven events was in 2014, his first full-time season in the XFINITY Series, sitting 20th. At that point, he had a best finish of 24th, and quite simply, there weren’t as many competitive XFINITY regulars in the series. Because of the speed he’s seen out of the racecars to kick-off 2018, Gase is excited going forward. He knows he needs to continue capitalizing on his competitors mistakes. Going into the season, Gase admitted that it would take some time to get familiar with his team, along with SS-Green Light Racing, owned by Bobby Dotter. The two organizations are working out of Dotter’s shop, forming an alliance as both team members work on each of the cars. 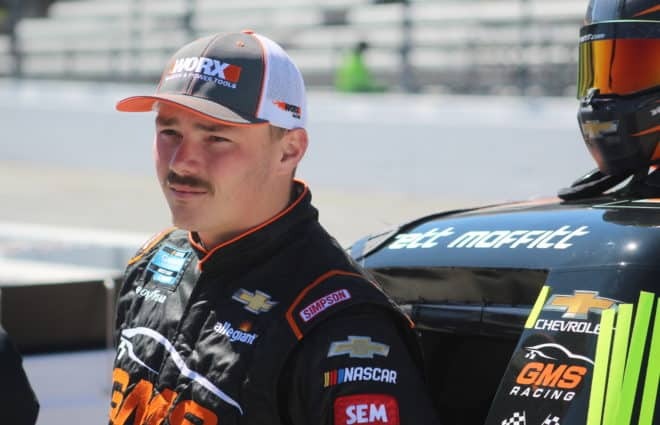 Working with rookie driver Spencer Boyd, he hopes the team can build off the momentum it has, posting top-20 finishes in three consecutive races for the first time in Gase’s career. 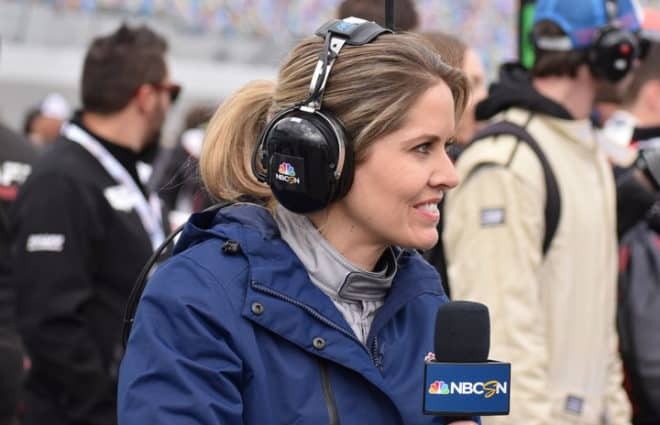 On Tuesday, it was announced Gase would be competing in second Monster Energy NASCAR Cup Series race of the season at Talladega Superspeedway on April 29. He confirmed to Frontstretch he will likely be in a “handful of races” throughout the season. Forty cars are on the preliminary entry list for this weekend’s ToyotaCare 250 at Richmond Raceway. Noah Gragson will be making his series debut in the No. 18 car for Joe Gibbs Racing, while Jeb Burton makes his first start of 2018 with Richard Childress Racing. Though Ryan Preece won $100 thousand at Bristol last weekend, he’s not competing at Richmond on Friday. Thus making Justin Allgaier, Daniel Hemric, Elliott Sadler and Spencer Gallagher eligible for the Dash 4 Cash this weekend. 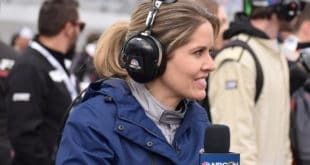 It was announced late last week that Chevrolet is looking to change the nose of the Camaro in the XFINITY Series. The Camaro was first introduced to the series in 2013 with Austin Dillon winning the championship.